I found Jess’ Underground Kitchen through Facebook and soon realised Jess was a fellow Wairarapa girl who went to school with my sister! Her food looked amazing and I’ve been happy to see Jess’ business flourish. So when her first cookbook was released, a collection of her most popular meals, I just had to get one. After all, with so many people snapping up her meals, the recipes are guaranteed to be delicious. There is so much goodness in the book, including some amazing looking slow cooker recipes that will be perfect for winter! 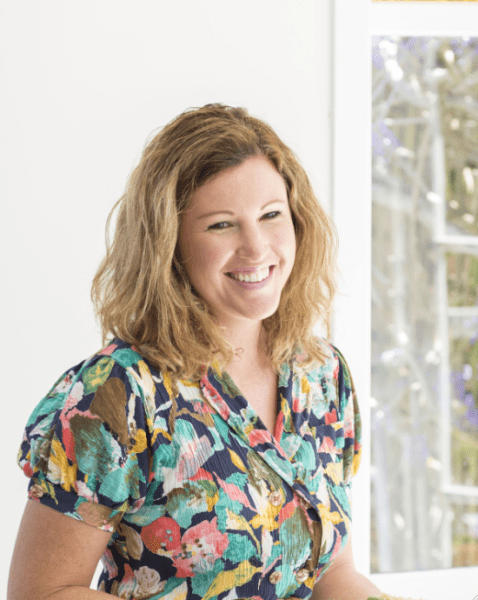 Jess kindly agreed to be interviewed, so here’s what she had to say on Jess’ Underground Kitchen, her food loves and tips for eating well for busy people. You can find her book in good book stores, and online here. Jess also has a Facebook page and instagram where you can see what’s on the menu and other foodie posts. 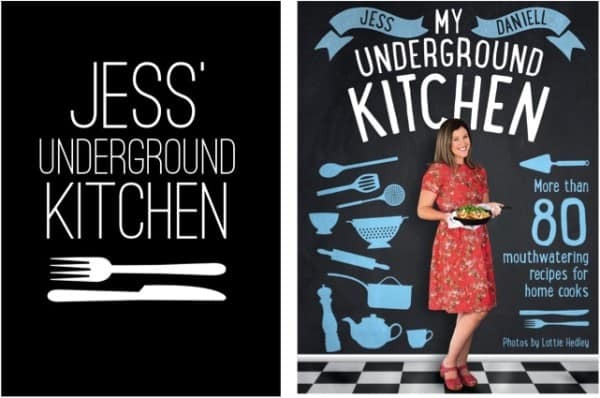 Can you tell us how Jess’ Underground kitchen started? A friend was over for dinner and couldn’t believe I’d whipped up homemade hummus on a weeknight. She suggested I sell portions of my meals to busy friends and family during the week, and I thought it could be worth a shot. Six weeks later I was cooking from a commercial kitchen and shooting my first magazine feature! 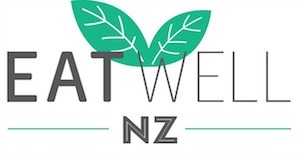 As word got out, the business grew organically and I was soon feeding hundreds of hungry Aucklanders each week. First and foremost, a love of eating!! But my interest in food grew through my travels as a young adult – discovering new flavours and cuisines. 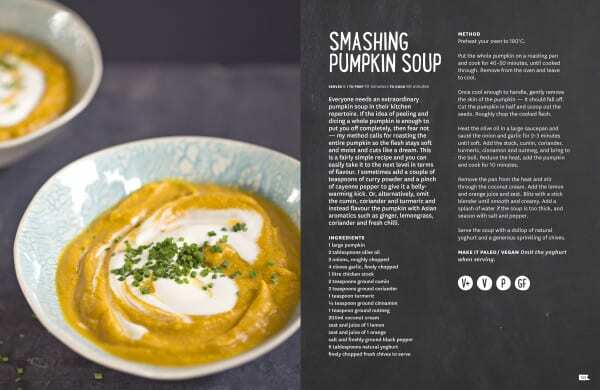 What would be your favourite recipe in the book? Oooh, that’s a hard one! Probably the beef, bacon & mushroom ragu with blue cheese mash – possibly because we’re going into winter and I know how delicious this dish is on a cold, rainy night! Plus, it tastes even better the following day. Can you tell me a little bit about your own food philosophy? I believe that food should be fresh, flavoursome and fun. Everything in moderation, including fats and ‘treats’. I also think that cooking should be an experience – taste, taste, and taste again – throwing your own twists in along the way. You never know where an ‘experiment’ may lead you in the kitchen! What’s your quick go to recipe for those days when you can’t be bothered cooking ? Chilli pasta with crispy breadcrumb pangritata – heaps of garlic, chilli flakes, parsley and olive oil – all staple items in the pantry and fresh parsley from my herb garden, with a toasted breadcrumb topping – easy to whip up in 10 minutes and super-satisfying! My pantry will always stock a good-quality olive oil, dried chillies, ground cumin (my favourite spice) and balsamic vinegar. In the fridge you’ll find at least three different cheeses (often more) and my homemade feijoa chutney, which I make a big batch of each autumn. I always have fresh lemons in the fruit bowl too – a pinch of lemon zest is often all you need to make a dish really sing! What does a day in the life of Jess look like? I’m out the door by 7.30am, grabbing a flat white from my local cafe on my way into the city. I stop and purchase any last-minute ingredients I need on my way to the kitchen. My team and I meet around 8.30am to start planning and prepping for the day ahead – we’re busy and focussed for most of the day but manage to have fun while we work, especially when the 80s and 90s playlist is on! At 3.30pm the meals head off to their respective pick-up points and if I’m up in one of the shops I’ll be packing delivery orders, and chatting to customers as they come in. I’m home by about 7.30pm and take my dog for a quick walk around the local park before tucking into a JUK meal! Then I’m often catching up on emails and putting together menus until 10.30pm. Surprisingly enough, even though I’m surrounded by food all day, I often don’t have much of an appetite while I’m cooking, because I’m too busy. But I always have one of my meals for dinner, so I guess that keeps me well-fed! Do you have any words of wisdom for busy people who want to eat well? Preparation is key. Spend Sunday planning your meals for the week, including snacks, and even prepping chia puddings or bircher muesli for breakfast-on-the-go. It’ll stop you from making poor food choices when you’re ‘hangry’!